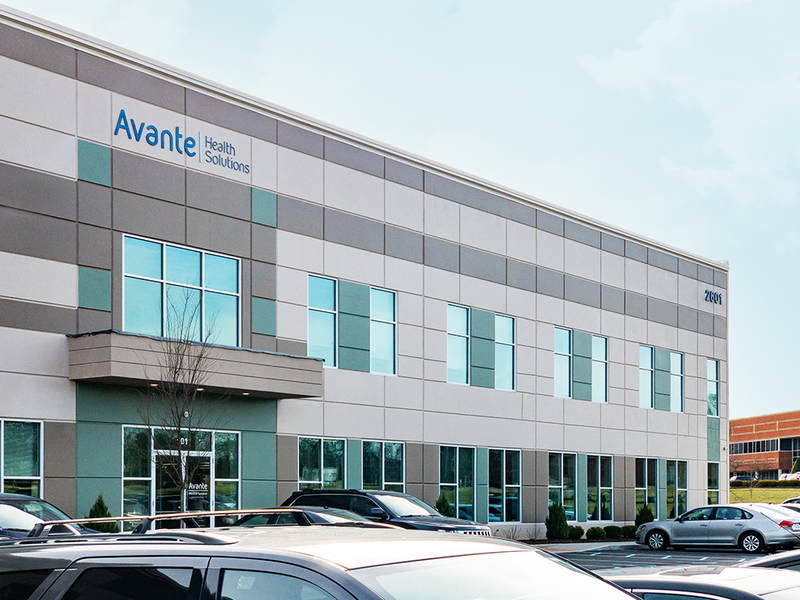 In a world of ever increasing healthcare costs, Avante offers cost-effective equipment solutions backed by our dedicated commitment to quality. 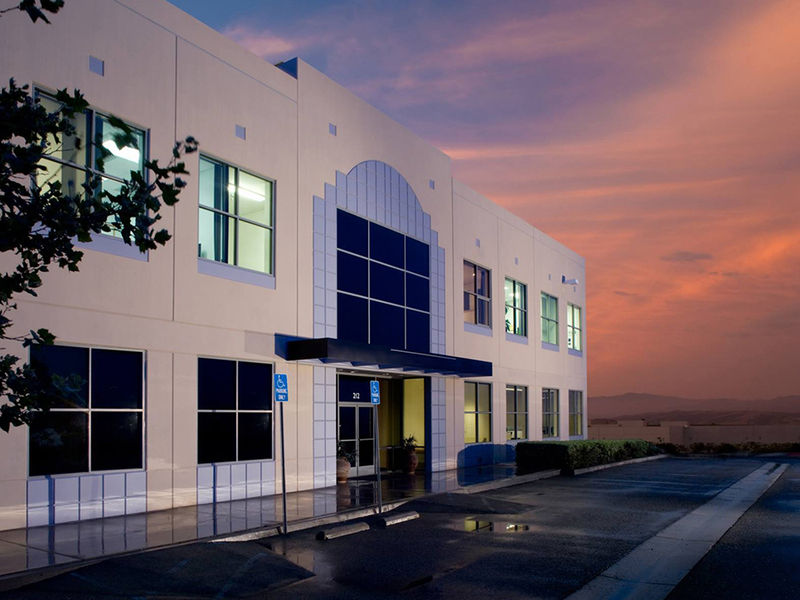 Each of our state-of-the-art facilities feature quality management processes that have been ISO 13485:2016 certified. 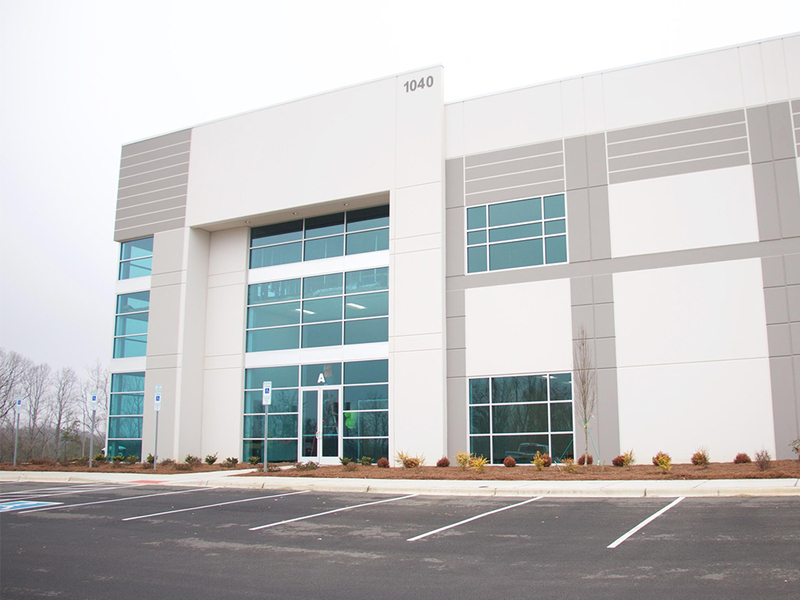 Our teams of trained and certified engineers are experts in their respective fields, and have a passion for helping you maintain the highest level of patient care at your facility. We are an active member of the Association for the Advancement of Medical Instrumentation, and we participate in numerous other biomedical organizations across the country. 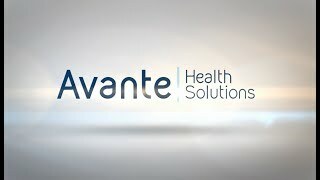 It’s an exciting time at Avante Health Solutions! 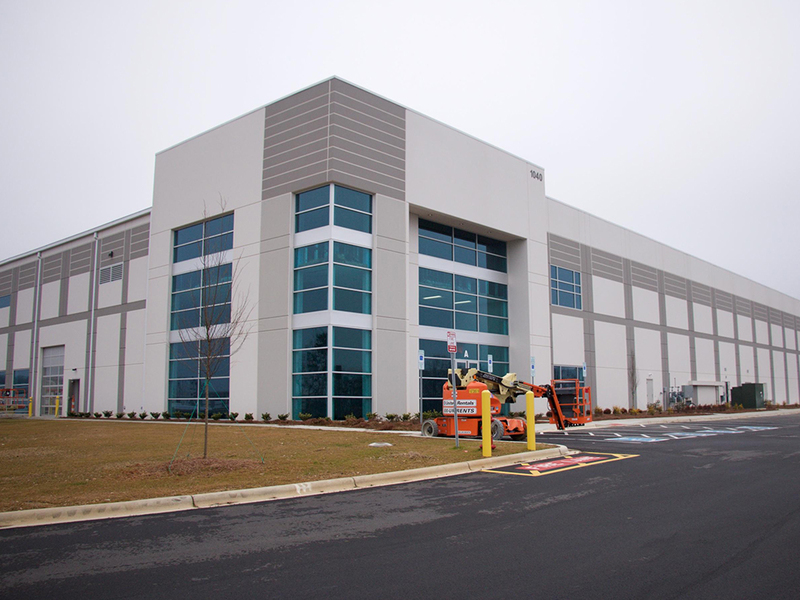 In addition to our growing equipment and service capabilities, we’ve created more than 260,000 square feet of space! 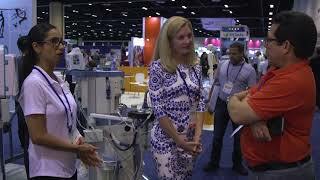 Visit the Avante Health Solutions team in booth #201 at MD Expo 2019 to learn more about our new Avante locations in Los Angeles, Charlotte, and Louisville. 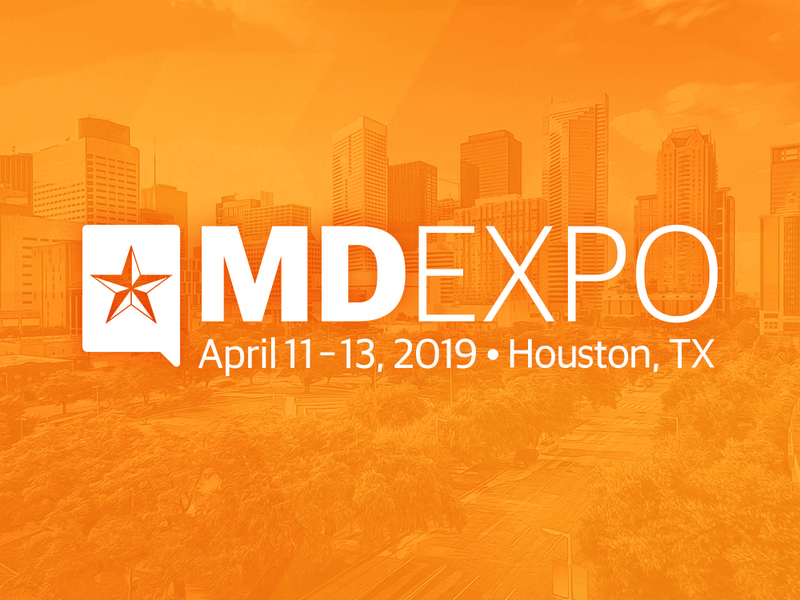 We’re looking forward to seeing you in Houston for MD Expo 2019! Visit the Avante team in booth #201 and learn more about how we can be your one-stop, brand-agnostic supplier of high-quality, new and refurbished equipment at prices that stretch your dollar further. See TechNation talk to Avante Health Solutions on Facebook Live! Also, be sure to catch Avante Health Solutions live on the TechNation Facebook page on Saturday, April 13 at 12:30 PM CST! Follow TechNation on Facebook to make sure you don’t miss it!